Sunny Love Yoga guides humans from all walks of life on a holistic and wondrous journey from present moment to present moment through the mediums of dynamic mindfulness, loving-kindness, and zen yoga. 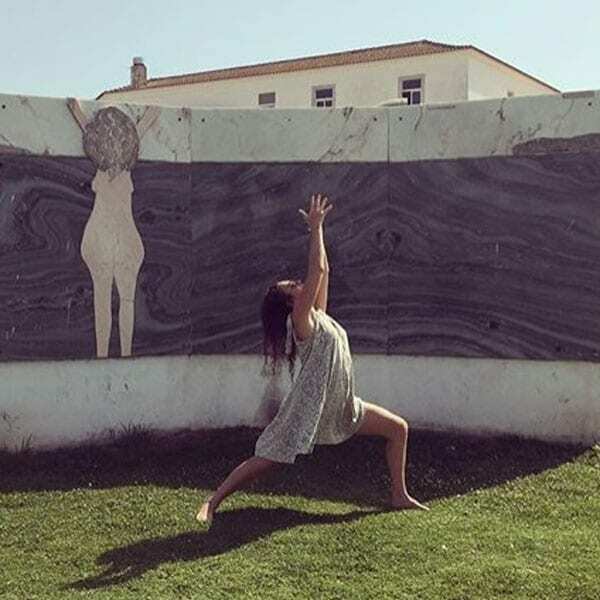 Rebecca Sunshine, founder of Sunny Love Yoga, is a California-grown explorer whose classes inspire mindfulness in movement and stillness giving you time between transitions to scan your body and truly experience the happenings of your inner landscape. Rebecca is a certified yoga teacher with a focus in Dynamic Mindfulness and Restorative Yoga. She has studied closely with Tatjana Mesar, Victoria Larsson and Ateeka. She has participated in Vipassana meditation retreats, Axis Syllabus intensives, Somatic movement workshops, and completed a Thai Yoga Massage training. She is driven by love, always learning, and strives to teach all humans how to balance effort and ease on and off the mat.